Hayes Grier Snapchat Name – What is His Snapchat Username & Snapcode? Benjamin Hayes Grier was born in New York, on June 08, 2000, and grew up in Mooresville, North Carolina. Around 2013, his older brother Nash ventured into the trending world of Vine where he made clips of inside jokes with friends. Nash’s efforts earned him thousands of followers and Hayes decided that he also wanted to take the same direction in life. He uploaded his own clips on Vine and it didn’t take long for his online popularity to soar to greater heights. In fact, he became part of the 2013 Meet and Greet Convention, or better known as Magcon, along with his brother and other famous online personalities like Shawn Mendes and Taylor Caniff. Moreover, the Grier brothers were among the “Vine sensations” who released a clothing line in 2014 under Aeropostale. Hayes’ social media accounts amassed followers by the millions as he became a well-known name on the Internet. In 2015, he became one of the celebrity contestants (and the youngest male participant) in season 21 of Dancing with the Stars where he was paired with professional dancer Emma Slater. The two finished in 8th place on the show’s seventh week, although Hayes received favorable remarks from the judges. 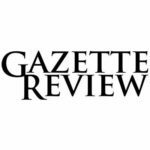 Shortly afterwards, he inked a contract with Creative Arts Agency which ensured potential exposure on a vast array of domains such as endorsements, publishing, and digital distribution and partnerships. In 2016, Hayes became a recurring cast member in the Hulu horror series Freakish. Also, during the same year, he published his debut novel titled Hollywood Days with Hayes which was based on one of the stories on the mobile storytelling network Episode Interactive. Moreover, he received a nomination in the Choice Web Star: Male accolade during the 2016 Teen Choice Awards. He has his own comedy series on Verizon’s video streaming service go90 titled Top Grier. The show focused on his life and his family with selfie-style camera shots. It was renewed for two more seasons last September 2017, with the second season filmed along the Gulf Coast including the places devastated by Hurricane Harvey. It is reported that portions of the show’s proceeds will be donated to the relief efforts of the American Red Cross. 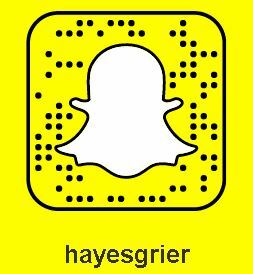 Hayes announced the inception of his first Snapchat account “thhayesgrier” via a tweet last February 2015. He emphasized that the username does not have an “E” in the “the” on purpose. However, on October 2017, he posted another tweet with a new Snapchat username. Click here to add him to your friends list. 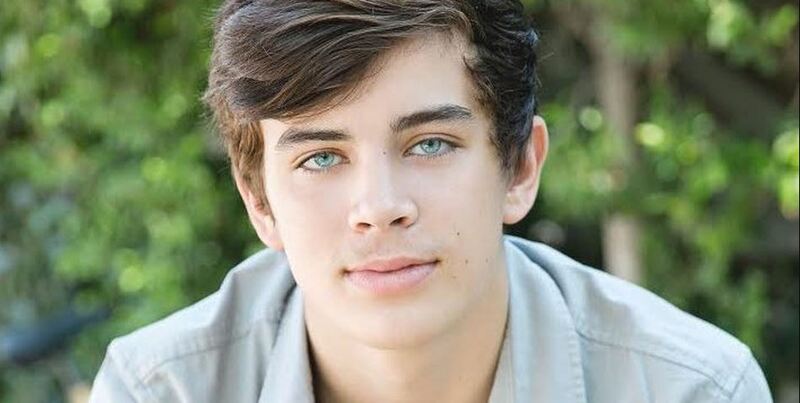 Hayes Grier Kik Username or Code – Hayes does not have an account on Kik. However, keep this page bookmarked as we will update this information in case he decides to make one. As of now, be wary of accounts that claim to be him as they are either fanmade or posers. Next articleLil Wayne Snapchat Name – What’s His Snapchat Username & Snapcode?